A decadent down-like feel and texture, without the allergens associated with down. Our secret – scrunchable puffs of genuine Talalay. Designed for your active lifestyle, durable Talalay will always recover. It will not flatten, does not need fluffing, and always bounces back. The easiest way to know whether it is time to replace your mattress is to ask yourself how you slept last night. Although the Better Sleep Council recommends you replace your mattress every five to seven years, many people sleep on a mattress that doesn’t fit them correctly. In this instance, you should replace your mattress even if it’s not worn. If a mattress doesn’t provide proper support for your body’s spinal alignment, you will wake up in the morning with painful kinks and discomfort. You may also find yourself tossing and turning in the night due to pressure points caused by an incorrect number of relief layers on top of the mattress’ support layer. Your mattress may also be too small! 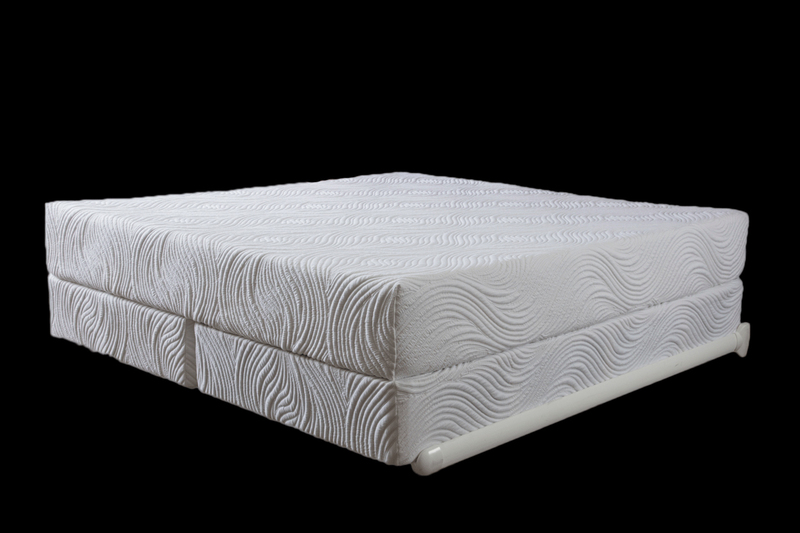 How durable are the fabrics used in Pure Talalay Bliss™ mattresses? 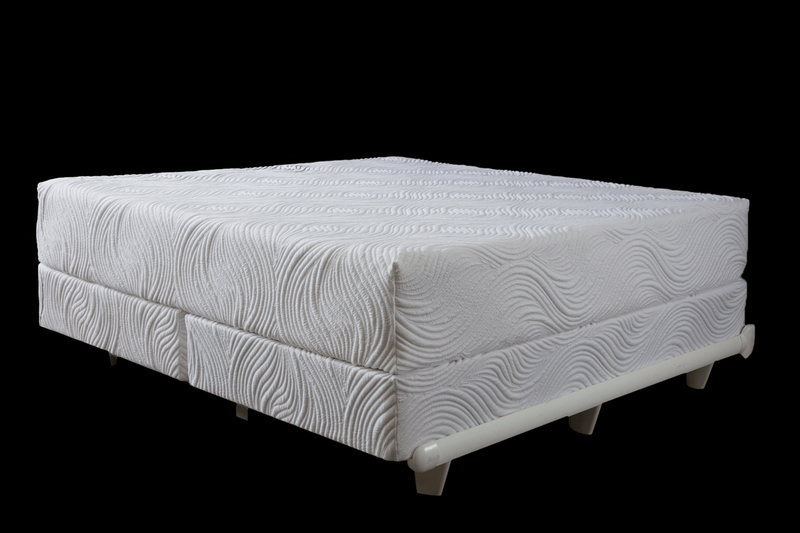 Pure Talalay Bliss uses 450-480 Gram Weight fabric on their beds. It is the heaviest gram weight, highest quality and most expensive fabric used across an entire line in the industry. 20-45% Viscose (depending on the mattress model) which is 50% Natural. Viscose is made from viscous organic liquid. It is manufactured by dissolving pulp from wood, hemp or cotton fibers. Most would say that the cover is 21-23% Natural if you were comparing it to other fabrics. The Viscose is what makes the fabric so incredibly soft to the touch. 1-2% Spandex or Elastan (depending on mattress model.) The Spandex is what gives the fabric the ability to stretch so amazingly.